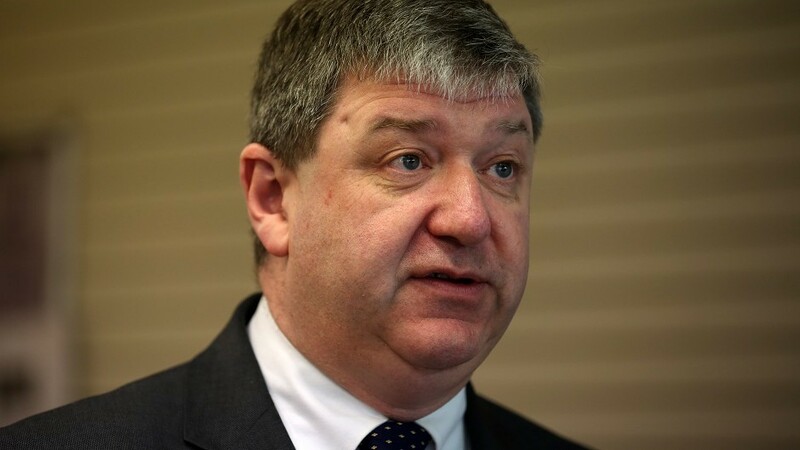 An MSP has suggested that MP Alistair Carmichael held onto his Westminster seat partly due to the key role he and the Liberal Democrats played in the last UK Government. 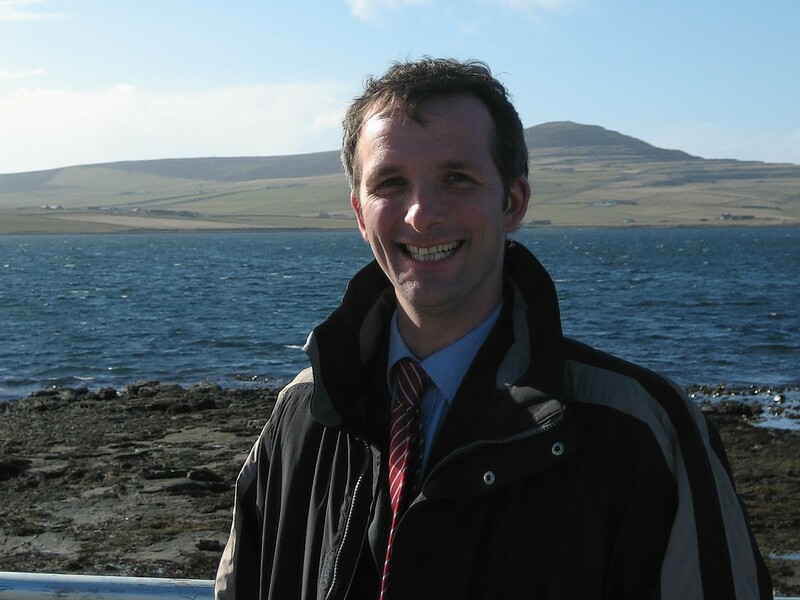 Liam McArthur said the Orkney and Shetland representative was able to demonstrate that the party was effective in using its political might within the Conservative\Lib Dem coalition to safeguard services that are important to islanders. The Holyrood politician suggested that protecting the Shetland coastguard service, ensuring that the emergency tug boat remained in place and reducing the price of fuel at the pumps would have helped the former Scottish Secretary’s re-election. Mr Carmichael, who played a key role in mitigating the effects of the spare room subsidy and led devolution of power to the islands talks, faced a strong challenge from the SNP and only won by 817 votes. He is now Scotland’s only Lib Dem MP and one of eight across the UK – a disastrous result that saw party leader Nick Clegg resign. Mr McArthur, Lib Dem MSP for Orkney, said the northern isles were not immune to the national swing to the SNP which now holds 56 of the country’s 59 seats. “Alistair’s core support was at a very high level after the 2010 general election,” he added. “He was able to point to our record in terms of reducing the cost of fuel in islands areas, protection of the Shetland coastguard and retention of the emergency tug boat. Mr McArthur said the party was determined to bounce back and had attracted around 10,000 new members UK-wide since the general election. He added that he knew “sober minded” SNP politicians who were shocked that so many Lib Dem MPs had lost their seats. Mr McArthur said: “There is never going to be a great well of support for politicians but last Thursday demonstrated quite what a brutal business politics can be. “Nobody died therefore we have to keep these things in perspective.